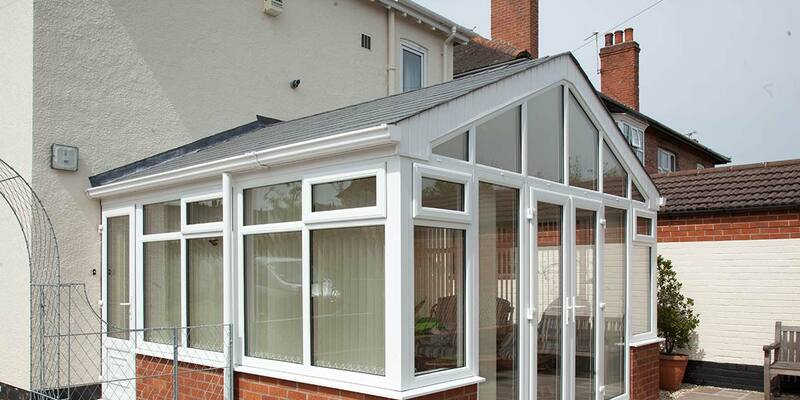 Permaframe's solid roofs for conservatories are a great way to revitalise your tired conservatory and restore your pride in it. 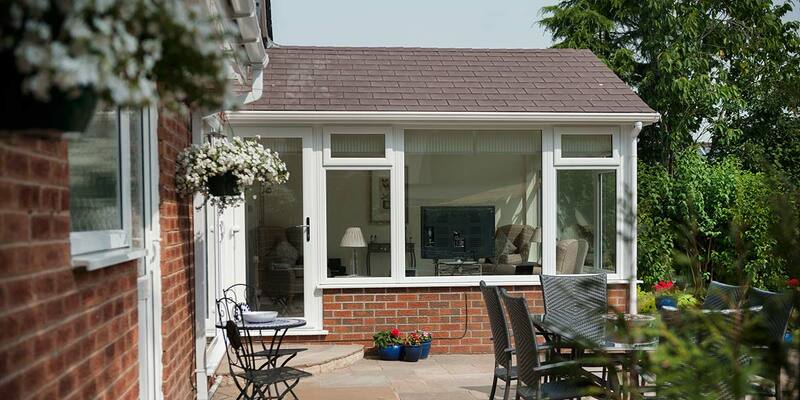 Solid roofs are generally designed as a replacement for tiled roofs on an existing conservatory and can be fitted without any need for the current windows, doors and base to be exchanged, whilst still making a home extension a more comfortable place to live. 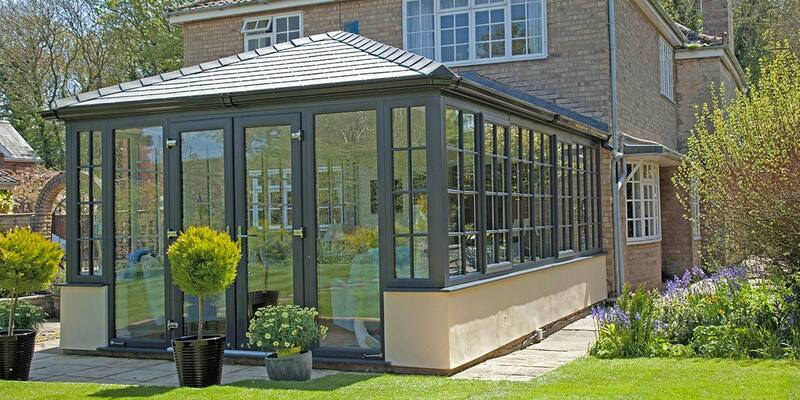 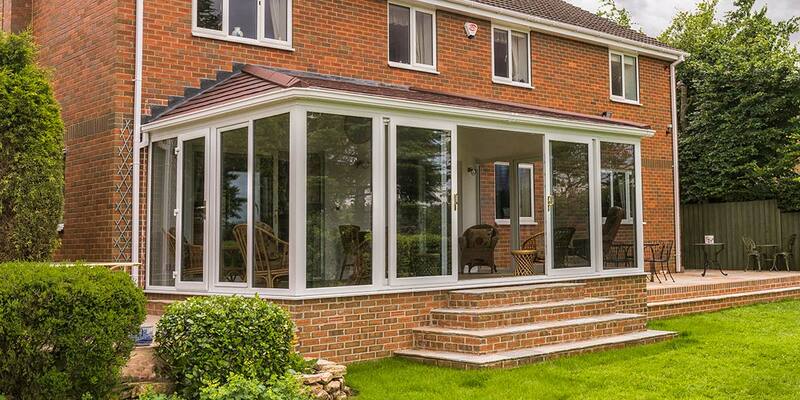 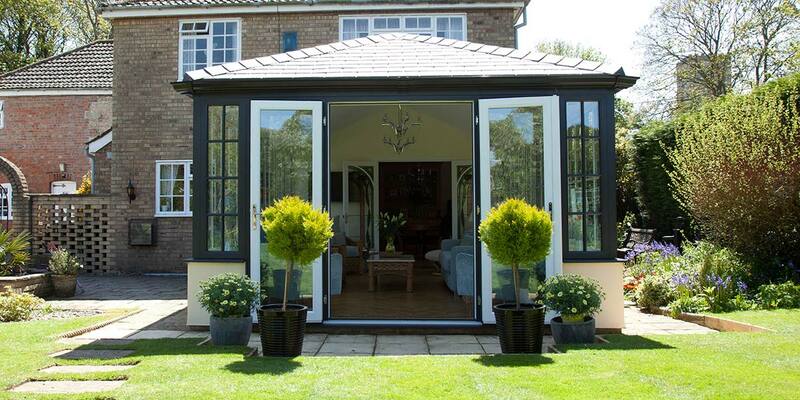 That said they can also be integrated into a new build conservatory, orangery or home extension. 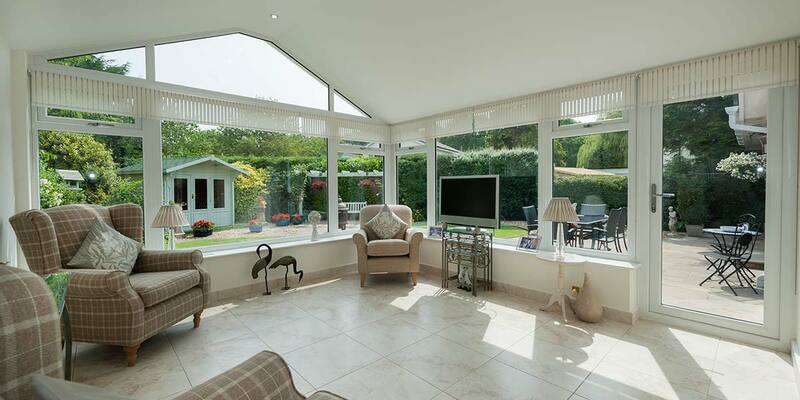 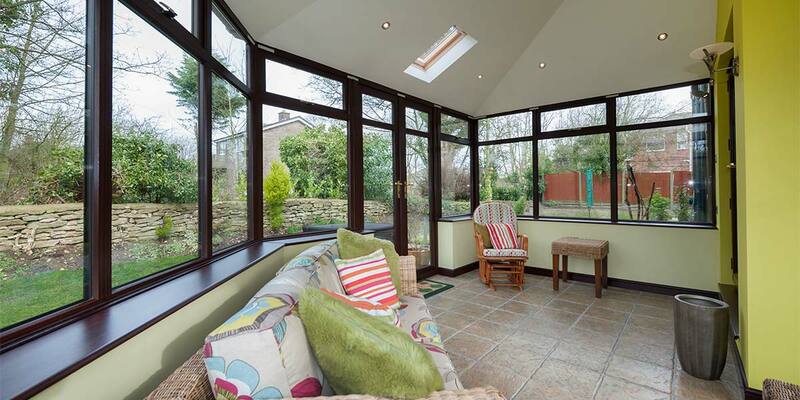 Insulated - What’s the point of owning a conservatory if it overheats in summer and gets too cold over the winter months? 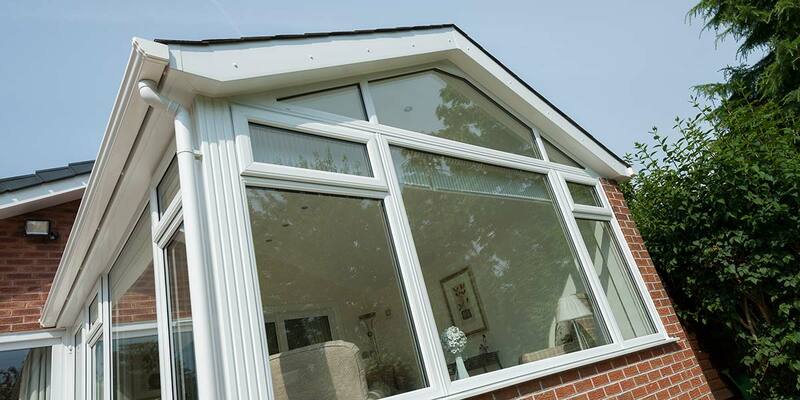 You expect it to be useable at any time of the year and it will be if a solid roof has a presence atop of the structure because it provides excellent insulation properties, being composed of an insulated plywood and rigid insulation board. 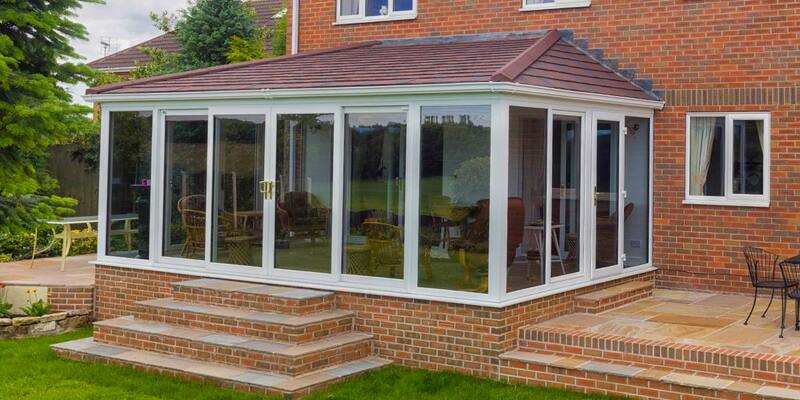 Solid Feel - The whole feel of your conservatory will change from the moment installation of a solid roof reaches completion; expect it to have nothing but a positive effect on the internal ambience. 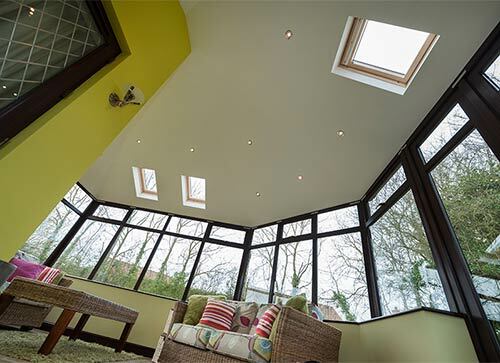 Some natural light will be loss as a consequence of fitting a solid roof, but great swarms of light will still pass through the windows and doors. 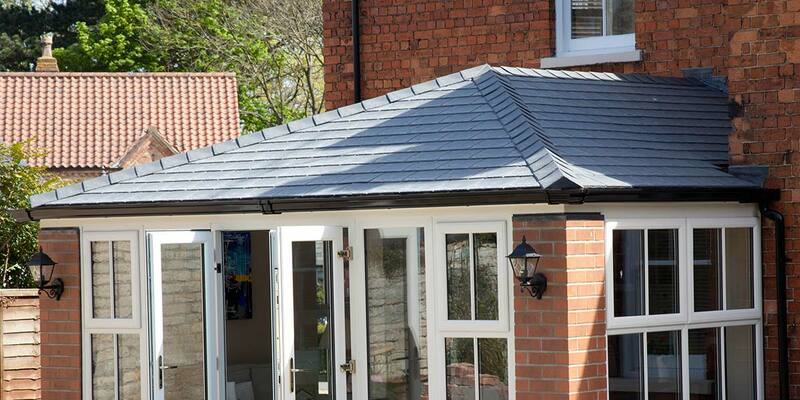 Solid Look - A solid roof looks the part as it shares a close resemblance to both traditional tiles and slates, dependent on which option you choose. 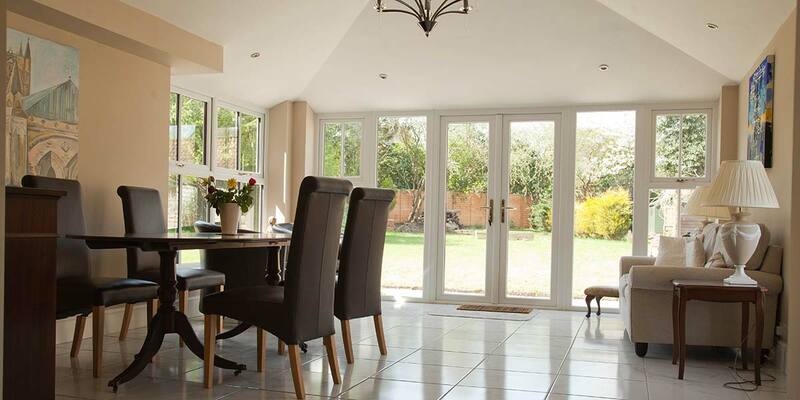 A painstaking amount of detailing has gone into its creation to make it look authentic. 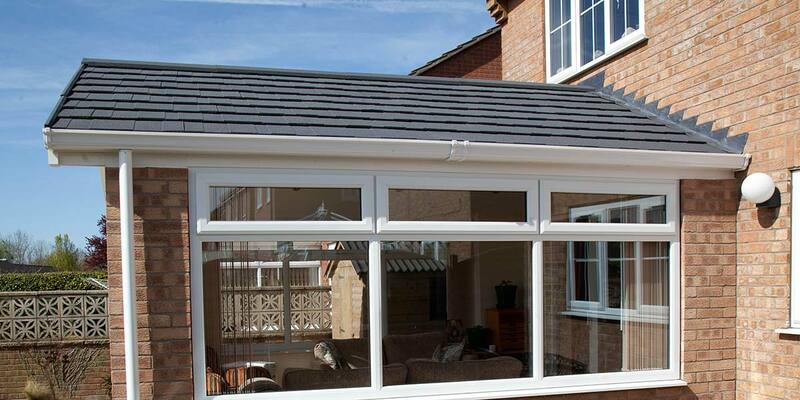 Simple Fit - Installation of a solid roof can take place in no time at all. 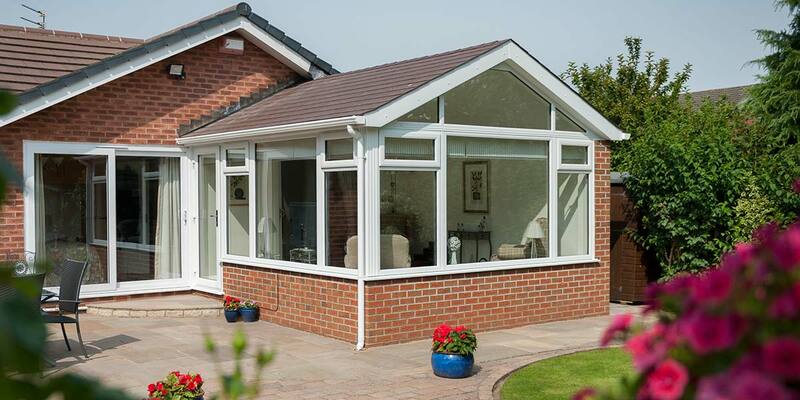 This is because each Warm Roof is prefabricated beforehand making the fitting process the simplest of tasks. 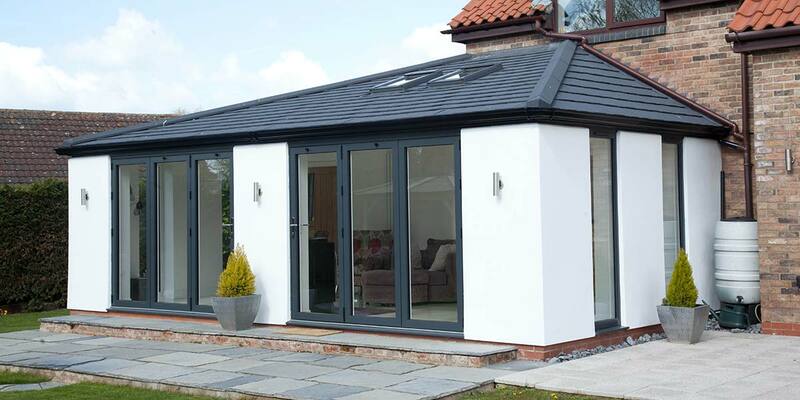 If you’re a traditionalist at heart then our painted plasterboard is likely to appeal most as it gives off a classic and clean finish. 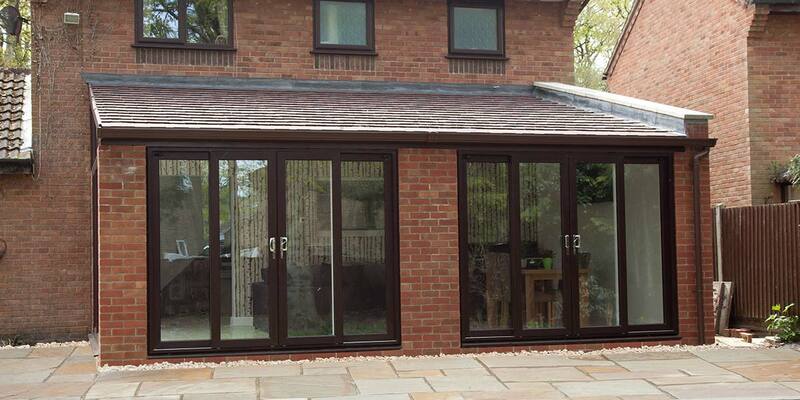 For something that feels a little warmer, then try our timber clad finish which has a richness and texture to it guaranteed to give a solid roof a very noticeable presence within your conservatory, especially during the winter months. 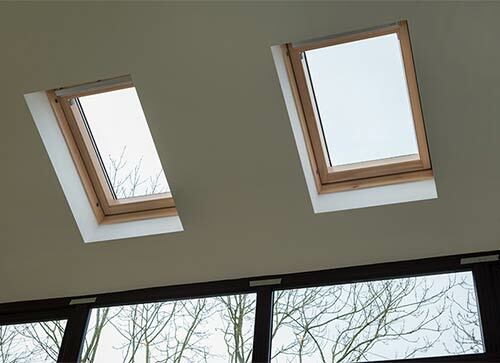 The inclusion of centre pivoting timber roof windows as an accompaniment to the timber internal finish will give the overall structure that ‘cabin-style’ effect. 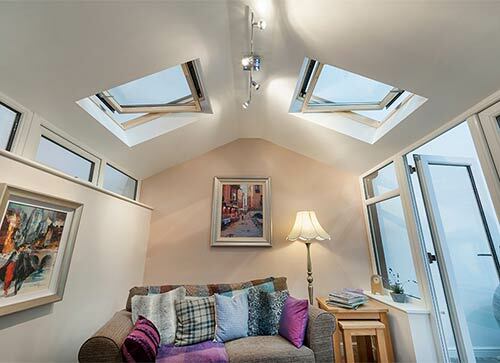 We don’t hide from the fact that an element of natural light will be lost following the installation of a Warm Roof but the issue is easily rectified when you incorporate roof windows into the design. 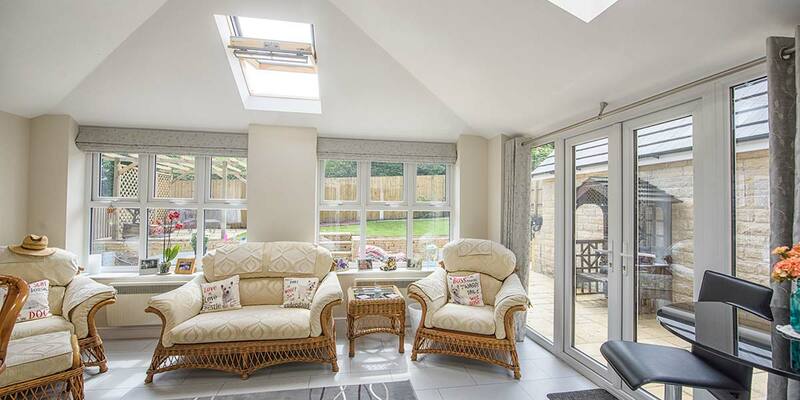 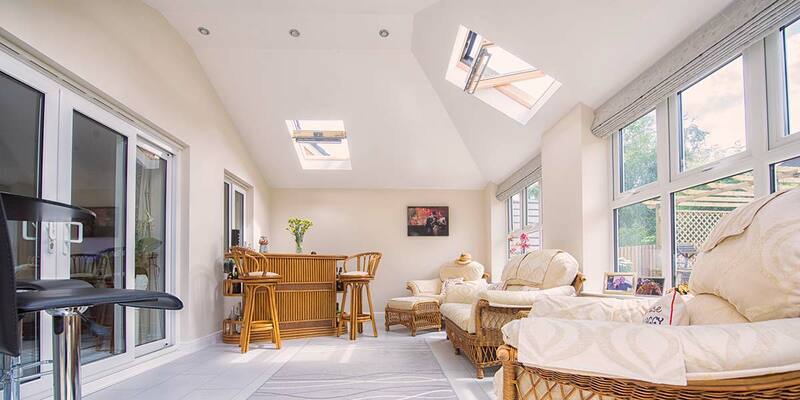 You can have one, or even two, roof windows fitted which will drive sunlight into the confines of the extension and enable you to view the world above your eyes in style. 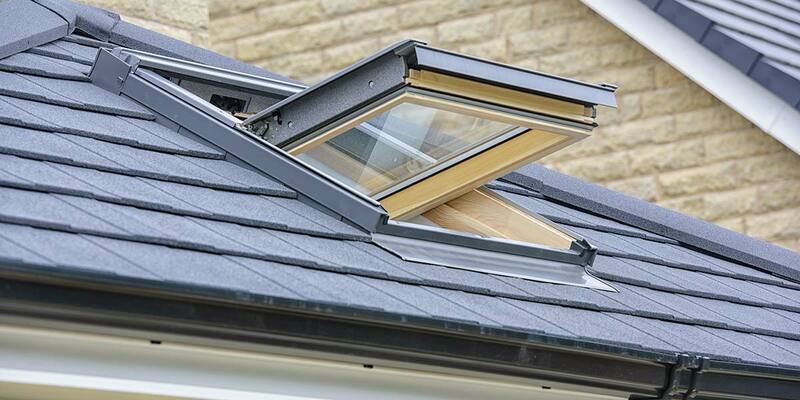 In fine weather, being able to utilise the roof windows for ventilation purposes will be invaluable. 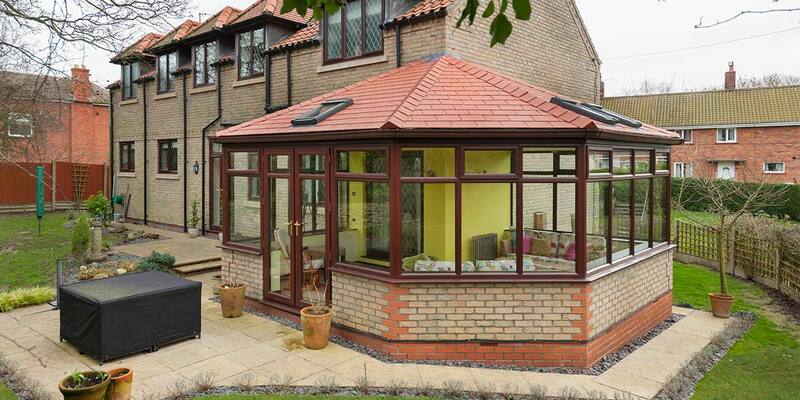 So that your solid roof is complementary to the existing tiles on the roof of your home we supply each of them in a selection of colour options. 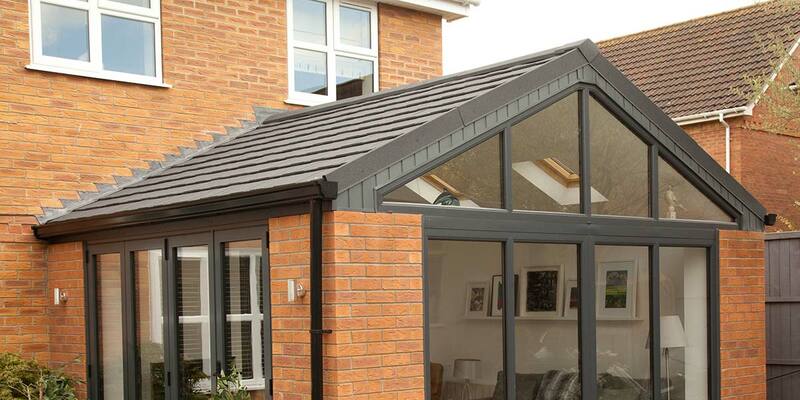 The finish applied to each solid roof is of an outstanding lasting quality and the tiles themselves offer superb performance in terms of durability and strength.